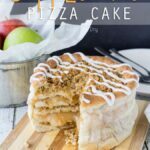 It’s been over a year since I shared the Pizza Cake, so I thought it was time to bring this gorgeous Apple Pie Pizza Cake to the table to celebrate! 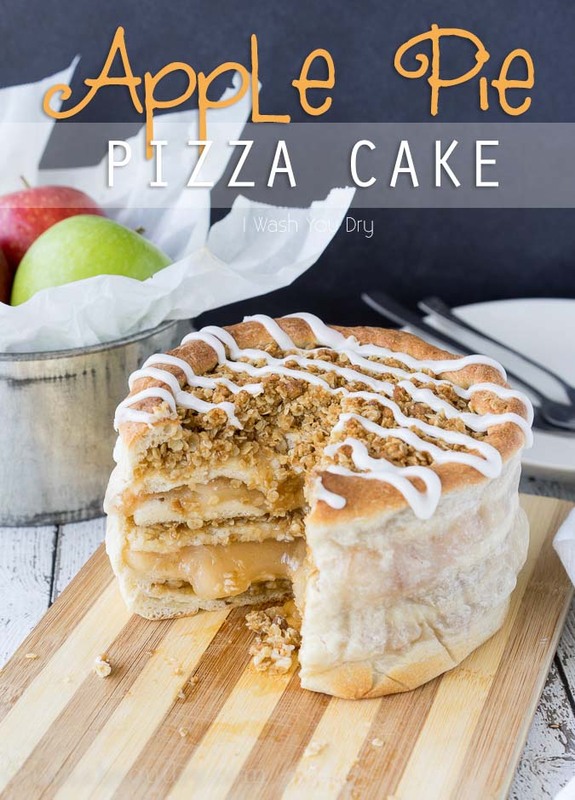 Have you made the original pizza cake yet? 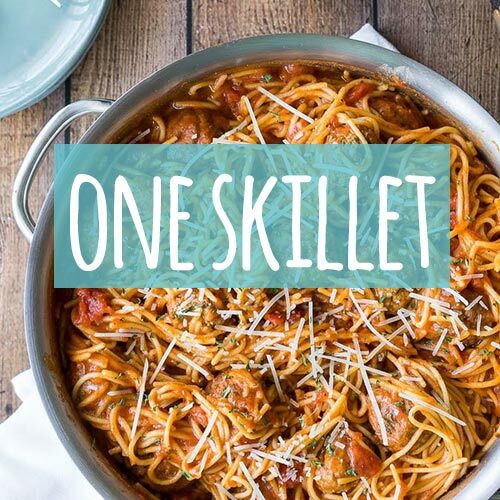 It swept the nation with it’s cheesy goodness, and I’m hoping his sweet sister will win the hearts of many as well! 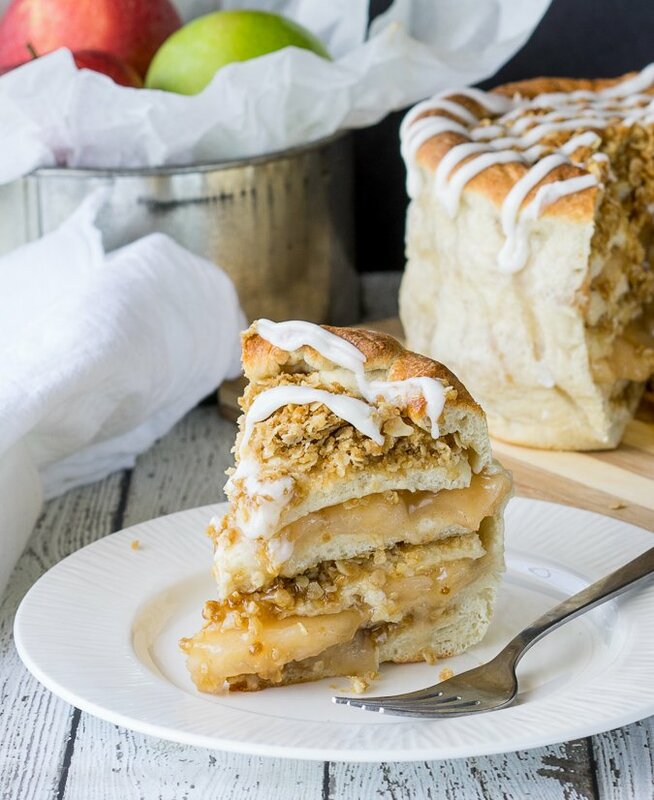 What better way to impress your friends and family this fall, than with this delicious dessert filled with layers of apple and brown sugar and oat crumble!?! 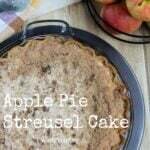 I’ve alternated each layer so it’s full of that crunchy texture and sweet apple pie flavor. It’s basically a party up in there. 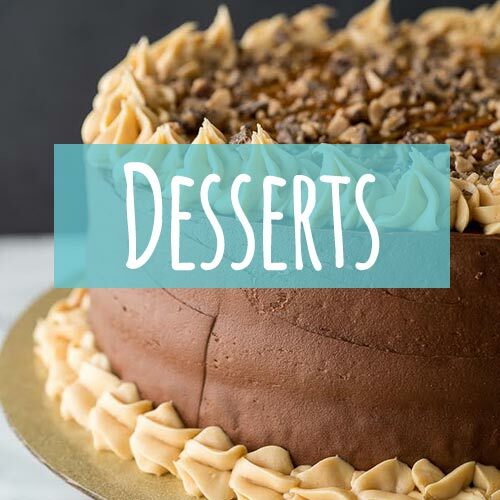 I made this recipe for Pillsbury, and you can find full photo step-by-step directions on their site. 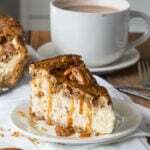 I’m thinking this is going to make it’s way to the Thanksgiving table this year! 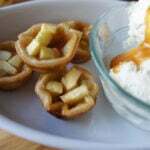 It’s apple pie on steroids. 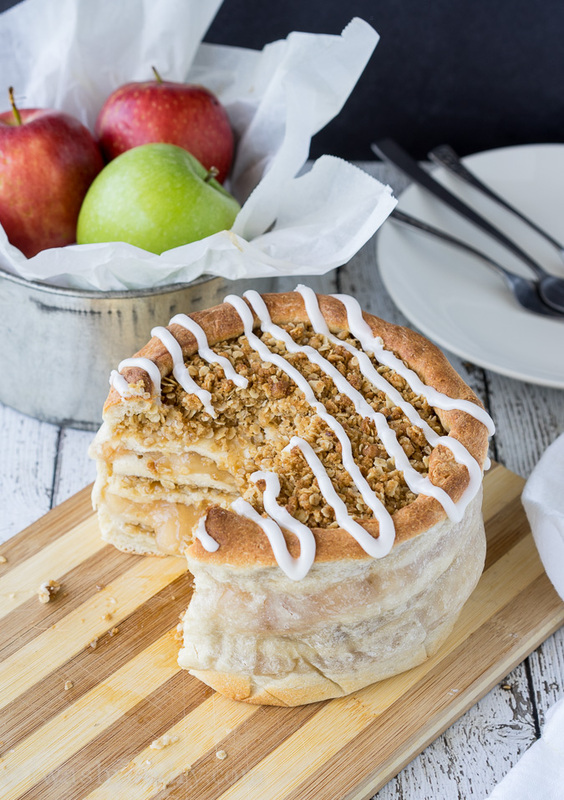 This Apple Pie Pizza Cake is filled with layers of apple, brown sugar, and oat crumble!